LAHORE: The Lahore High Court (LHC) has directed the Lahore Development Authority (LDA) to present the records of plots which were allegedly distributed by Prime Minister Mr Nawaz Sharif among his favourites in 1988, during his tenure as the chief minister of Punjab. Reportedly, the court issued this order while hearing a petition about the allotment of plots in Garden Town. According to petitioner Mr Noshab A Khan, the plots in question were allotted illegally to Mr Sharif's favourite individuals at throwaway prices. 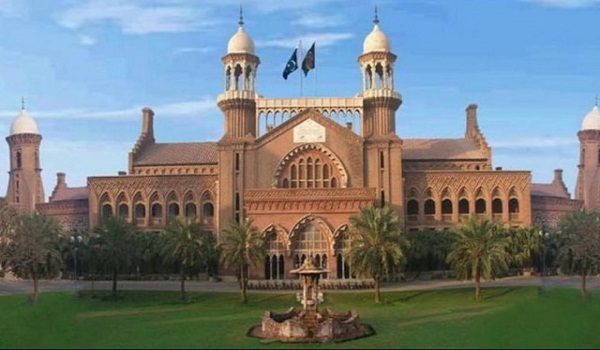 The LHC has told the LDA’s official concerned to submit the records by July 1.